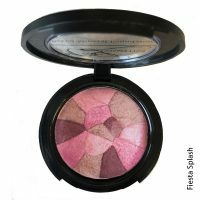 What to add a little sun glow to your cheeks? 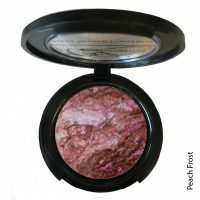 Calla Lily Cosmetics gorgeous Baked Mineral Blusher/Bronzer comes in 6 shades from cool to warm, shimmer to matte. Can be used on your eyes, cheeks or face. These bronzers are baked, not pressed or molded, giving it an ultra-light, velvety texture that is smooth and easy to blend! 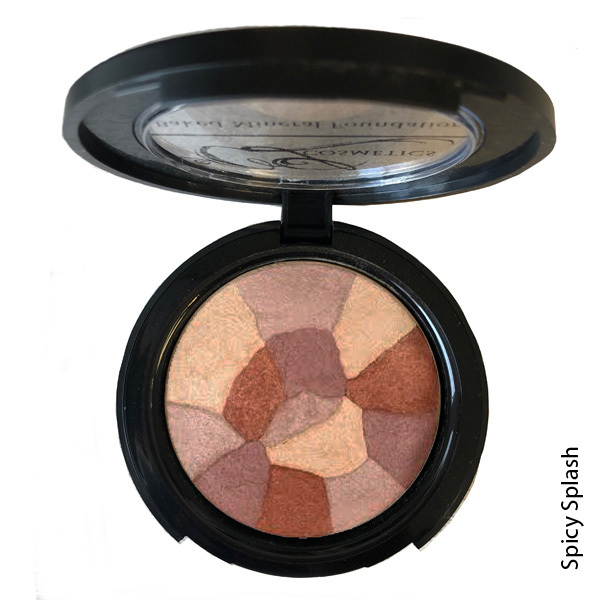 How to get that natural, sun-kissed look, apply bronzer with a light hand, building it up in sheer layers. A little goes a long way. Focus on the areas that the sun would naturally hit, including forehead, chin and jaw line, and the tops of cheeks, using sweeping motions on top of your brow bone and circular motions on your cheeks and chin. Applying the blush is the final step. Apply it in a circular motion to the apples of your cheeks (the lifted round zones that are created when you smile) and blend it outward toward your hairline for a natural look. A bit of color will wake up your skin without risking damage from UV rays.